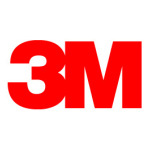 AUSTIN, Texas--(BUSINESS WIRE)--3M announces a new line of hand protection. Designed with electricians and contractors in mind, the new 3M Comfort Grip and Gripping Material work gloves provide physical protection from cuts, punctures and abrasions while increasing dexterity and grip. According to the Occupational Safety and Health Administration (OSHA), the potential for hand injury exists for 4.7 million workers and full hand protection compliance could prevent 712,000 lost workdays per year. For many electricians and contractors, the challenge is finding hand protection that offers the dexterity they need as well as mechanical protection to keep them safe. 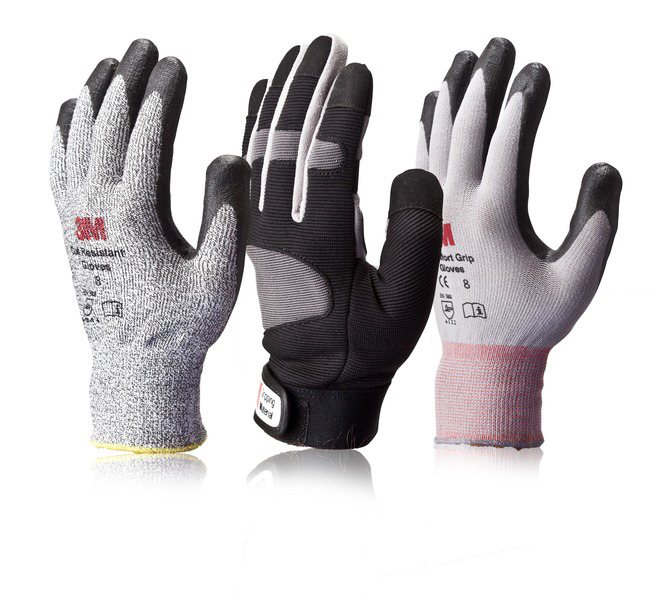 The Comfort Grip and Gripping Material line of gloves from 3M addresses both needs and is available in three different models, depending on the application required. The General Use Comfort Grip gloves are ideal for light- to medium-duty jobs that require precision handling. The nitrile palm coating provides excellent grip even in wet or oily conditions and ensures flexibility and abrasion resistance. The Cut Resistant Comfort Grip gloves are perfect for jobs that require handling abrasive or sharp materials such as cable preparation or wire handling. With an EN388 Cut Level 5 and ANSI Cut Level 3 rating, these gloves provide good cut protection while the nitrile palm again offers excellent grip. 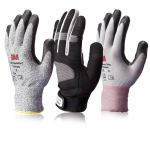 The Gripping Material Work Glove helps users get a better grip on the job. -. Comprised of thousands of micro fingers, the 3M Gripping Material sewn on these gloves provides great grip in dirty, wet or oily conditions. Durable synthetic suede, combined with padded fingers and thumbs adds protection, making these ideal for heavy-duty jobs in factories or on construction sites. For more information about the Comfort Grip and Gripping Material gloves, contact the 3M Electrical Markets Division, A130-4N-36, 6801 River Place Blvd., Austin, Texas 78726-9000, USA, call (800)-517-0482, or visit our website at www.3M.com/electrical/gloves. The 3M Electrical Markets Division, based in Austin, Texas, designs, manufactures and markets products for electrical construction, electrical utilities and electrical equipment manufacturers. EMD has more than 60 years of experience serving customers with highly reliable products, including electrical insulating tapes; flexible insulation; power cable splices and terminations; high temperature, low-sag transmission conductors; heat shrinkable tubing and molded shapes; electrical wire connectors and terminals; wire marking and identification products; and cable ties.